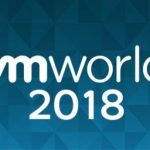 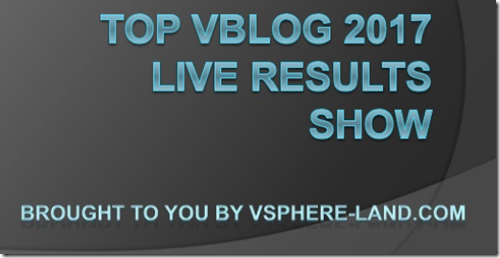 Last post from http://vsphere-land.com/ is showing the results of Top vBlog 2017. 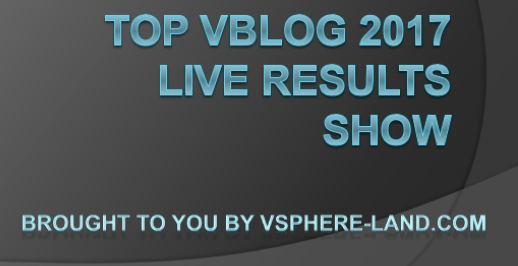 “…And the winner is” or better the #1 rank is gained to William Lam (@lamw) with his famous blog http://www.virtuallyghetto.com/. 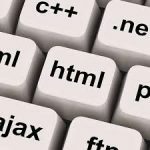 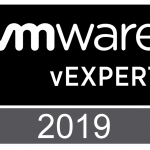 Ther full result list is here: http://vsphere-land.com/news/top-vblog-2017-full-results.html.